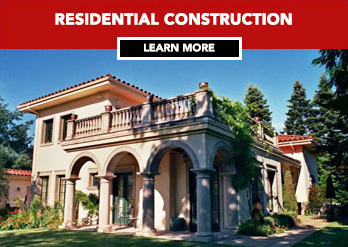 WHY CONSIDER Z CONSTRUCTION FOR YOUR NEXT BUILDING PROJECT? 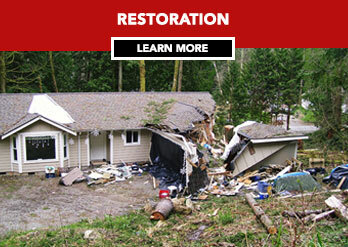 Z Construction has been serving the Pacific northwest for over 35 years with exceptional service to its customers. We pride ourselves on providing quality services and building excellent relationships along the way. 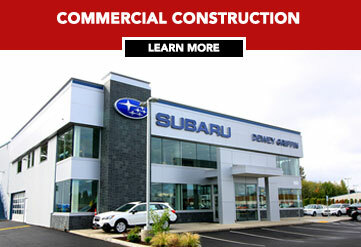 No matter what your needs are, whether it’s a large commercial project, new home, remodel or restoration, you can count on our team to help see your project through and build your vision.